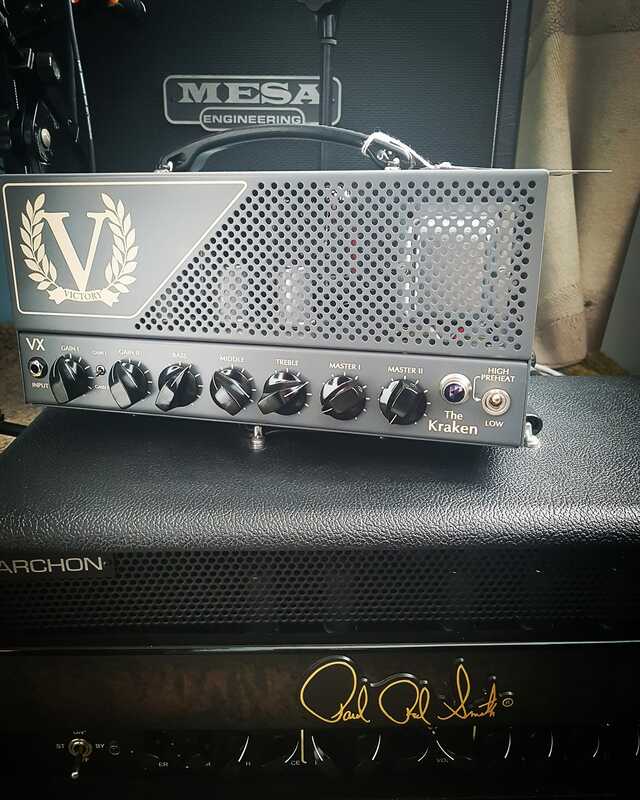 Hi, Short comparison between PRS Archon 100 and Victory The Kraken Gain II. Both Amps without boost – just Gate (SinBox – Decimator clone) connected to FX Loop. Cab used: Mesa Rectifier 412 [Celestion V30] and single Shure sm57 mic. Enjoy!